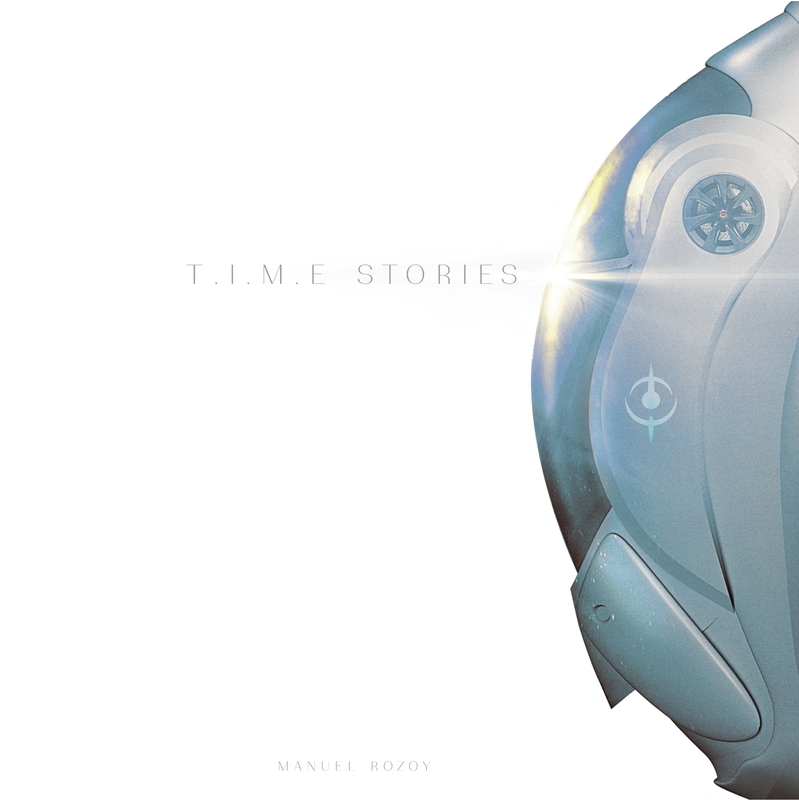 Description from the publisher: The T.I.M.E Agency protects humanity by preventing temporal faults and paradoxes from threatening the fabric of our universe. As temporal agents, you and your team will be sent into the bodies of beings from different worlds or realities to successfully complete the missions given to you. Failure is impossible, as you will be able to go back in time as many times as required.